Currently, in Peru there are 47 live languages, most of which are original of the Amazon, and four of the Andes (Source: Ministry of Education´s Website). 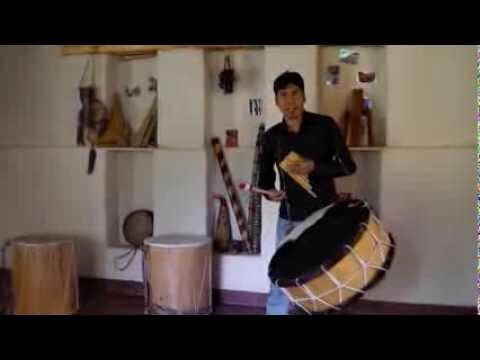 In the Andean region the original languages in use these days are Aymara, Quechua, Jaqaru and Kawki, and the most expanded is Quechua, the original denomination of which is ‘Qheswa simi’ or ‘Runa simi’, as the number of its speakers throughout the Andes are estimated between eight and ten millions. The word ‘Quechua’ is product of a linguistic deformation of ‘Qheswa’, ‘Qhichwa’ or ‘Kichua’. In the Quechua language, the term ‘Qheswa’ denotes “the ethno-geographic area situated between 2,000 and 3,500 meters above sea level (m.a.s.l. ), and is characterized by the fact of presenting temperate climates” (AMLQ, 1995). On the other hand there is the term ‘yunka’ or ‘yunga’, that makes allusion in general terms to low and warm lands, which includes the Pacific Coast, characterized as a narrow desert-like band, as well as by determined and scarce ecological niches, where exuberant fauna and flora can develop” (Millones, 2012: 64). 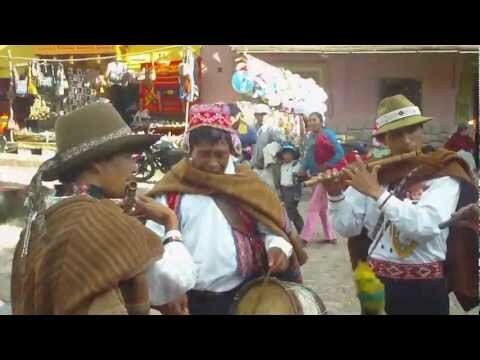 Among native Quechua-speaking people, the Quechua language is denominated ‘Qheswa simi’, in the linguistic context of which ‘simi’ is ‘word’, ‘language’, ‘tongue’ (AMLQ, 1995). Thus the equivalent of ‘Qheswa simi’ in Spanish is ‘language of the valley’ or ‘language of warm places’. 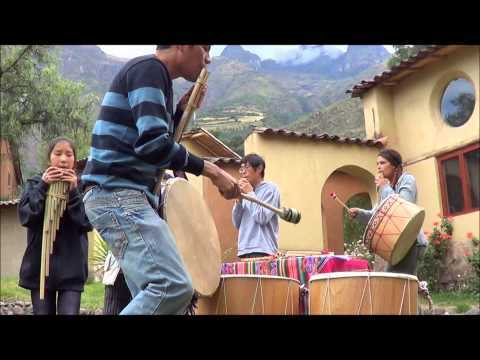 Once, a Quechua student asked why Quechua meant ‘language of the valley’, if, today we see that Quechua is mainly spoken in High Andean communities, rather than in lower places. Going back to the origin of Quechua language, given that this denomination is related to the origin of Proto-Quechua, researchers such as Alfredo Torero and Cerrón Palomino (1987 and 2000, in Gonzalo Segura Roger, 2009) sustain that the place of origin of the Quechua language might not be Cusco, but, rather Peru´s coast and central mountain region. According to the mentioned authors, among the Quechua language´s first expansion centers, there was the Lordship of Pachacamac (today, in the Department of Lima) in low places, that also bore the denomination of ‘yunga’. Therefore, this is why there is the variant called ‘Yungay’ Quechua (today the term ‘yunka’ or ‘yunga’ is also used to refer to the jungle). Ethnic groups of the past, such as the Chancas and Lordship of Chincha, might have been the main diffusion vectors of Quechua towards Peru´s South (the ‘Chinchay’ Quechua variant) and, much later, the Incas would have adapted Quechua as the official language of the Tawantinsuyu, promoting its maximum diffusion and implanting its linguistic development throughout their vast territory. More specifically, this would have occurred since the government of Tupaq Inka Yupanki, son of Inca Pachakúteq, when Aymara was replaced by Quechua as the Incan State´s official language (Cerrón Palomino, 2004). 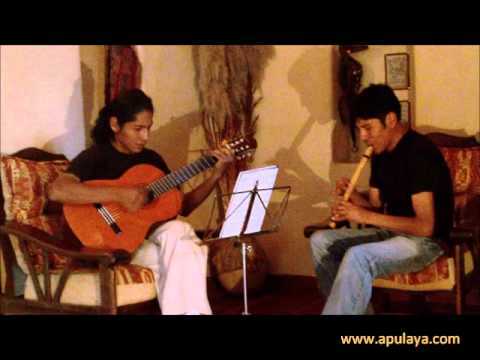 ‘Runa simi’ is the Quechua language´s other original denomination, especially in the country´s southern area, where ‘runa’ means ‘people’, ‘man’ or ‘human’; and ‘simi’ in its linguistic context is ‘language’ or ‘tongue’, in such a way that the equivalent of the words ‘runa simi’ in Spanish is ‘language of the people’. In the social and cultural senses of it, beyond linguistics, for the Quechua-speaking people or Quechua Nation the word ‘runa’ is related to identity. 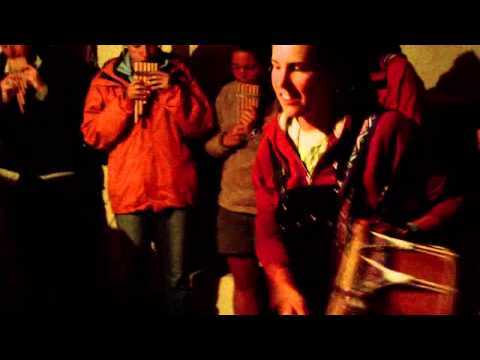 They identify themselves with the ‘runa’, for example in contrast with the ‘misti’ (mestizo), a term applied to white race foreigners (the Wiraqocha), who are not part of the original Quechua population, and who don´t share cultural patterns with it either. This is why international denominations, such as the term ‘indigenous’, are alien to the greater majority of original Quechua-speaking people. 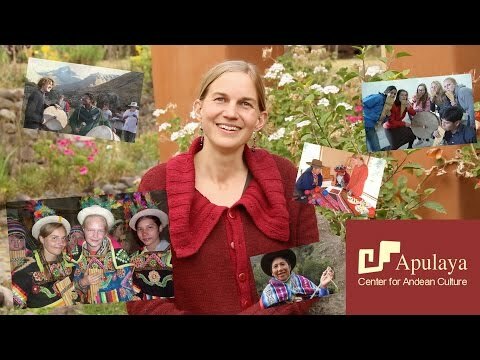 An illustrative case of the use of ‘runa’, to differentiate what is original from the exogenous, is found in communities situated on the heights of the Incas´ Sacred Valley, where community members use the term ‘runa p’acha’ (referring to traditional clothes), to differentiate them from ‘misti p´acha’ or urban clothes. Tawantinsuyu: The Four Regions, as this was how the Incan State was called.